Water Heater Pressure Relief Valve Function - Suburban Water Heater Series 1 Video 2 Video 2 is titled RV Water Heater Pressure Relief Valve Function. All Suburban water heaters are manufactured with a temperature & pressure relief valve. 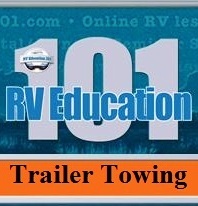 Watch this Suburban RV training video to discover what the T&P valve function is and how to maintain it. RV Water Heater By-Pass Systems - Suburban Water Heater Series 1 Video 3 Video 3 is titled RV Water Heater By-Pass Systems. RV water heater by-pass valves are used to isolate the water heater from the RV's plumbing system for draining the water heater and/or winterizing the RV plumbing system. 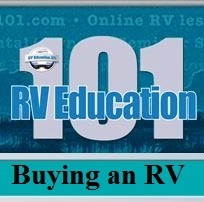 In this Suburban RV training video learn more about what a water heater by-pass is and how it operates. RV Water Heater Sediment Removal - Suburban Water Heater Series 1 Video 4 Video 4 is titled RV Water Heater Sediment Removal. 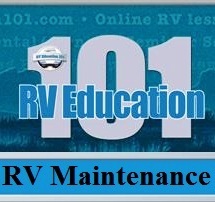 To extend the life of your RV water heater some preventive maintenance should be performed periodically. Part of this maintenance includes flushing the RV water heater and removing sediment deposits. 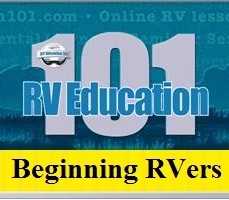 This Suburban RV training video demonstrates how to perform this periodic RV water heater maintenance. RV Water Heater Odor Elimination - Suburban Water Heater Series 1 - Video 5 Video 5 is titled RV Water Heater Odor Elimination. 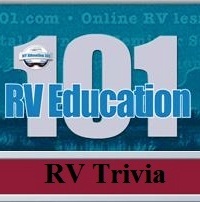 Sometimes when operating your Suburban RV water heater you may smell a rotten egg odor coming from the RV water system. 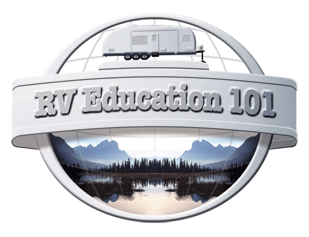 In this Suburban RV training video learn how to detect where the smell is coming from and what you can do to eliminate the odor.